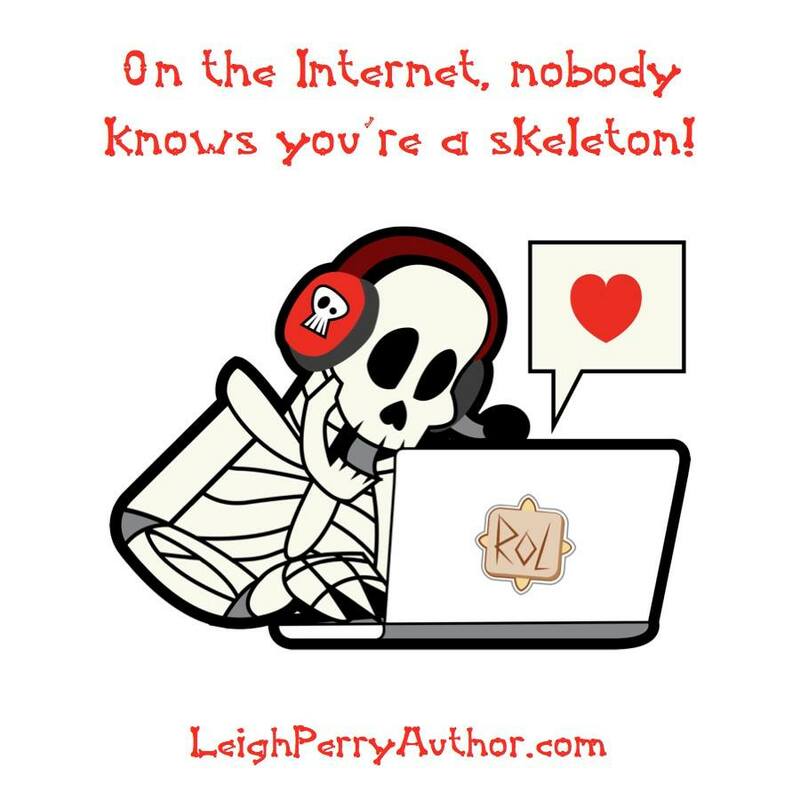 Leigh Perry is the author of A Family Skeleton Mystery Series: A Skeleton in the Family, The Skeleton Takes a Bow , The Skeleton Haunts a House , and The Skeleton Paints a Picture . 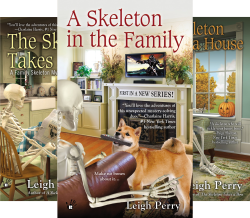 The Skeleton Makes a Friend by Leigh Perry is A Family Skeleton Mystery series. Georgia Thackery along with her daughter, Madison and best friend and skeleton, Sid are spending the summer in Overfeld, New Hampshire. 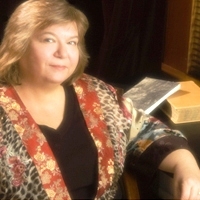 Georgia is teaching a creative writing seminar as part of a high school enrichment program at Overfeld College. The three of them are swimming in the lake when Jen Cater shows up looking for Skalle Beinagrind. Skalle is a gaming friend of Jen’s from Runes of Legend who was bragging about his expertise as a private investigator. One of their fellow players, Erik Bloodaxe has gone missing and Jen wants to enlist Skalle’s help in locating him. Georgia quickly deduces that Jen is looking for Sid (use translator on Skalle Beinagrind). While Sid cannot meet with Jen in person (for obvious reasons), he does want to help locate their fellow player. Sid sifts through the online information on Erik to track down his real world identity. Erik works at Overfeld College, but he has played his last game. Sid and Georgia find him dead and it looks like he has been there for a few days which explains the malodorous stench in the building. The duo uncover problems at the college and the culprit has no intention of stopping his deadly game. Can the duo expose the killer in time? 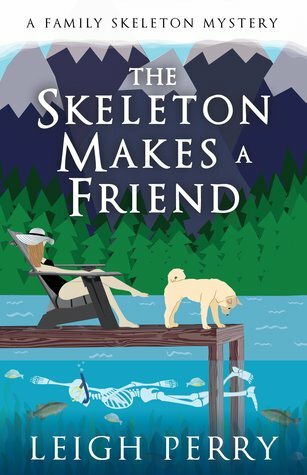 The Skeleton Makes a Friend is a humorous cozy mystery with delightful characters. Sid is one of those characters that you cannot help but love. He is a skeleton with a quirky personality and a zest for life. He has been Georgia’s best friend since she was a little girl (he saved her life at a carnival). Thanks to the advent of Wi-Fi, Sid can now have online friends in addition to the Thackery family. The Thackery’s have come up with creative solutions that allow Sid to go out in the world (the bowling bowl tote bag is ingenious). Madison is back in this tale and she gets involved with the mystery. I just love the interactions between Georgia, Sid and Madison along with their creative curse words. The mystery is complex with misdirection. Readers get clues as Georgia and Sid investigate the victim, suspects and the college. While The Skeleton Makes a Friend is the fifth A Family Skeleton Mystery, it can be read alone. Georgia and Sid’s backstory is provided so new readers will not be lost. 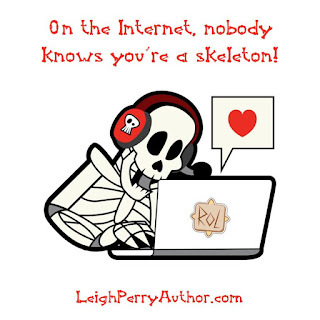 I thought The Skeleton Makes a Friend was well-written and plotted with developed characters. The story has smooth transitions and moves along at a brisk pace. I especially appreciate that there are no loose ends at the end of the story except where Georgia will work in the fall. 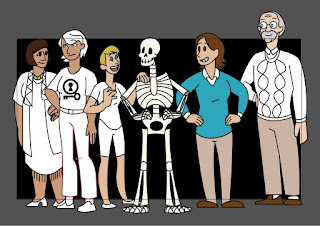 The Skeleton Makes a Friend is a light and lively tale that will tickle your funny bone. 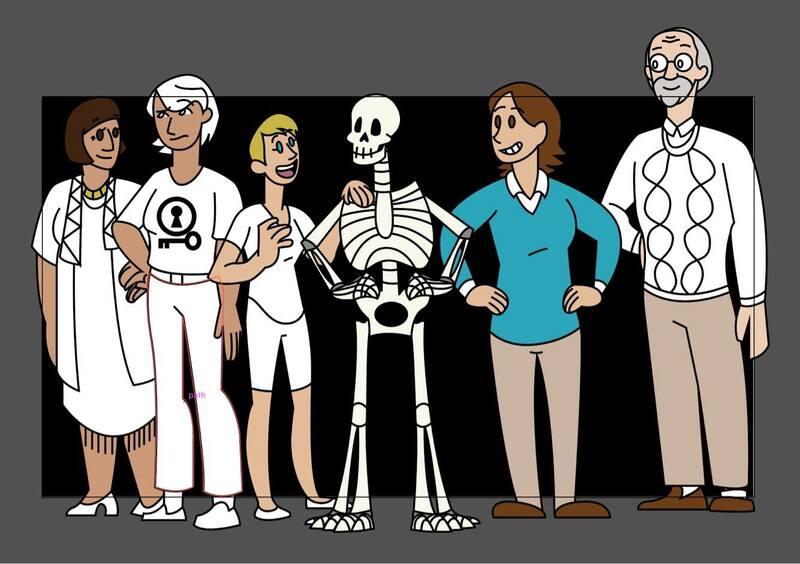 The Skeleton Makes a Friend will be out on November 6 and can be purchased on Amazon, B&N, and Kobo . The author is hosting a giveaway in honor of the tour. You can click here to enter or use the Rafflecopter form below. Thank you for stopping by today and I hope you have found a new book to add to your TBR pile. I will return tomorrow with my review of A Wrench in the Works by Kate Carlisle. Take care and Happy Reading! Great post! I'm a big fan of the series. Thanks so much for hosting me, and I'm delighted that you enjoyed the book. Sid's pretty happy, too! Cover looks nice! Good luck with the book. This sounds really cute--ty for the giveaway.